Don't just pay that CT traffic ticket! The goal in defending a Connecticut traffic ticket is to prevent an insurance increase. Our lawyers do this by negotiating a plea bargain to a lesser charge. This can be accomplished, for example, by pleading guilty to the charge of improper parking, 14-251 or 14-252 from the initial charge of speeding, 14-219 or reckless driving, 14-222. 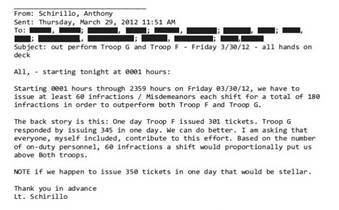 Proof that the police compete amongst themselves to see who can write more tickets. This was defended by Lt. J. Paul Vance, spokesman for the CSP, as “motivational.” Who is on your side? In addition to preventing an insurance increase, when you retain our lawyers we save you time and money in the ease of retaining our services. We go to court for you and e-mail you the retainer agreement. In other words, you never lose money in lost time from work to come to our office or go to court. Plus, we charge 1 low flat fee. 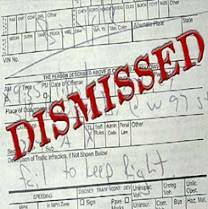 Many people believe that because “points” do not accrue to your Connecticut driving record if you plea guilty by mail it is better to do that than fight the ticket. While true that pleading guilty “as charged” the Connecticut DMV will accrual the points to your driver’s license, it is not the DMV licensing “points” that you are seeking to defeat, but the insurance company’s “merit system” points. However the insurance company’s merit system points, insurance and DMV Point Systems are not the Same. Merit Ratings Plans started in the 1930s when states offered a safe driver reward plan. As time went on rather than rewarding good drivers the insurance companies undertook a risk rating plan which penalized drivers for accidents and moving violations. New York State was the first to do this, and by the 1950s all states and insurance companies adopted a risk rating system instead of a safe driver reward plan. Each insurance company uses a complex proprietary rating algorithm, so it is impossible to compare how exactly points DMV points affect your insurance premium. 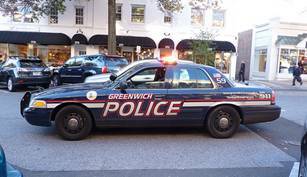 If you receive a speeding ticket in Connecticut under Connecticut Motor Vehicle Law 14-218a, 14-219, 14-220, or a ticket for failure to obey a stop sign, 14-301, failure to signal,14-244, improper turn, 14-242, passing a stopped school bus, 14-279, tailgating, `14-240, failure to obey a traffic control signal (running red light), 14-299, or under any section or subsection of Connecticut’s MV Law, your case will be heard in one of the following Connecticut Superior courts listed below. No matter where your speeding ticket is being heard we can represent you. 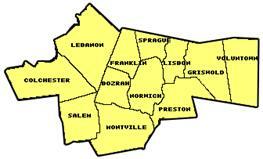 Covers Ansonia, Beacon Falls, Derby, Milford, Orange, Oxford, Seymour, Shelton, West Haven. 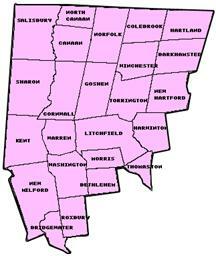 Covers Bethel, Brookfield, Danbury, New Fairfield, Newtown, Redding, Ridgefield, and Sherman. Covers Bridgeport, Easton, Fairfield, Monroe, Stratford, and Trumbull. 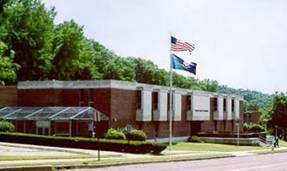 Covers Avon, Bloomfield, Canton, East Granby, East Hartford, East Windsor, Enfield, Farmington, Glastonbury, Granby, Hartford, Manchester, Marlborough, Simsbury, South Windsor, Suffield, West Hartford, Windsor, and Windsor Locks. Covers Barkhamsted, Bethlehem, Bridgewater, Canaan, Colebrook, Cornwall, Goshen, Hartland, Harwinton, Kent, Litchfield, Morris, New Hartford, New Milford, Norfolk, North Canaan, Roxbury, Salisbury, Sharon, Thomaston, Torrington, Warren, Washington, and Winchester. Covers Chester, Clinton, Cromwell, Deep River, Durham, East Haddam, East Hampton, Essex, Haddam, Killingworth, Middlefield, Middletown, Old Saybrook, Portland, and Westbrook. Covers Berlin, Bristol, Burlington, New Britain, Newington, Plainville, Plymouth, Rocky Hill, Southington, and Wethersfield. Covers Bethany, Branford, Cheshire, East Haven, Guilford, Hamden, Madison, Meriden, New Haven, North Branford, North Haven, Wallingford, and Woodbridge. Covers Bozrah, Colchester, East Lyme, Franklin, Griswold, Groton, Lebanon, Ledyard, Lisbon, Lyme, Montville, New London, North Stonington, Norwich, Old Lyme, Preston, Salem, Sprague, Stonington, Voluntown, and Waterford. Covers Ashford, Brooklyn, Canterbury, Chaplin, Eastford, Hampton, Killingly, Plainfield, Pomfret, Putnam, Scotland, Sterling, Thompson, Windham, and Woodstock. Covers Darien, Greenwich, New Canaan, Norwalk, Stamford, Weston, Westport, and Wilton. Covers Andover, Bolton, Columbia, Coventry, Ellington, Hebron, Mansfield, Somers, Stafford, Tolland, Union, Vernon, and Willington. 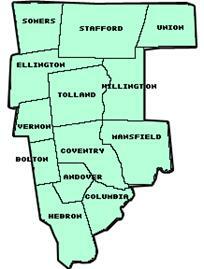 Covers Middlebury, Naugatuck, Prospect, Southbury, Waterbury, Watertown, Wolcott, and Woodbury. Geographical area 14 hears the speeding tickets written in Canton, Bloomfield, Avon, West Hartford, Hartford and Farmington, CT.
Geographical area 15 handles moving violation tickets written in Wethersfield, Newington, New Britain, Rocky Hill, and Berlin, Connecticut. 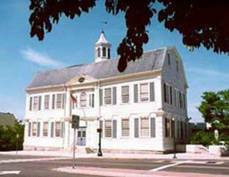 In addition to the above courts, our traffic court lawyer and law firm defends speeding tickets, traffic tickets, red light violations, and traffic infractions, in all of Connecticut’s 8 Counties, including Fairfield County, New Haven County, Middlesex County, New London County, Litchfield County, Hartford County, Tolland County, and Windham County. 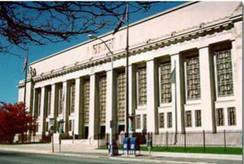 We also go to traffic court in all judicial district and geographical area courts.